It’s not surprising that Cloclo Echavarria has an eye for design. 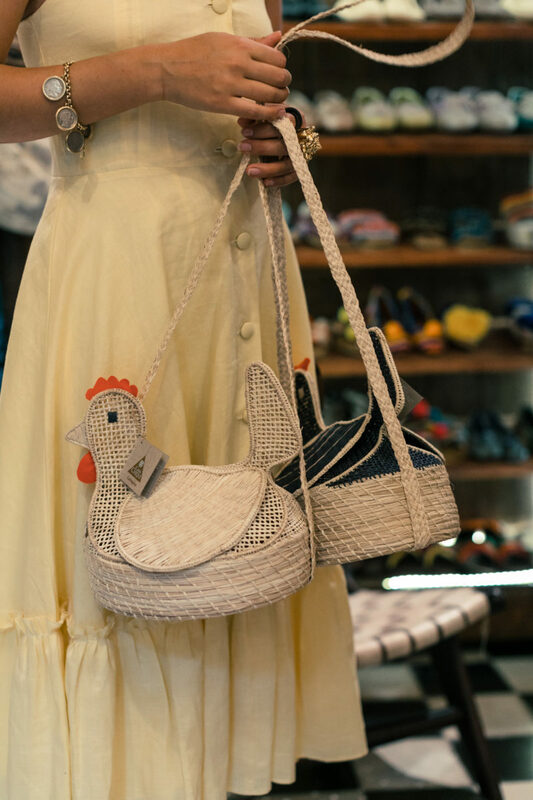 After all, she’s the daughter of Chiqui Echavarria, Cartagena’s preeminent party host, owner of the Casa Chiqui store and brand, and gardener extraordinaire. But what’s also quickly evident about Cloclo is that she has a mind for business. 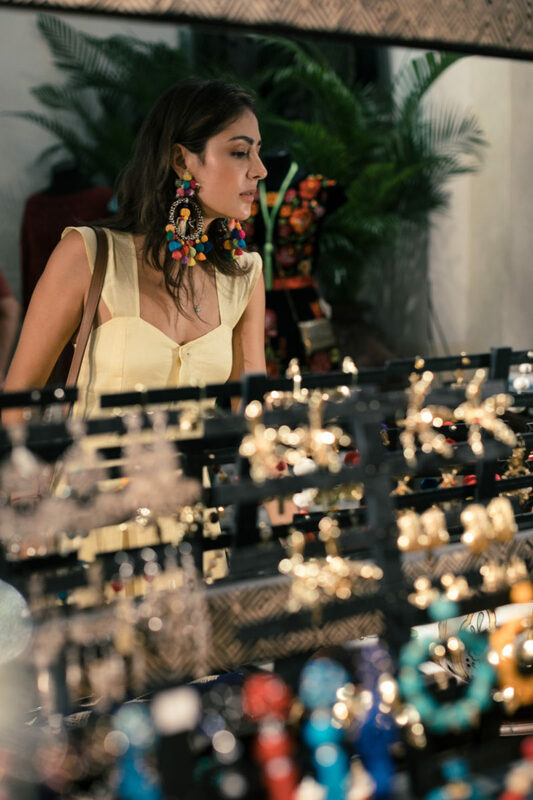 Recently, she did exactly that, launching a consulting firm with her cousin Giovanna Campagna with the goal of bringing Latin American designers to the United States. With Creo Consulting, Cloclo can essentially draw anything into her entrepreneurial fold. 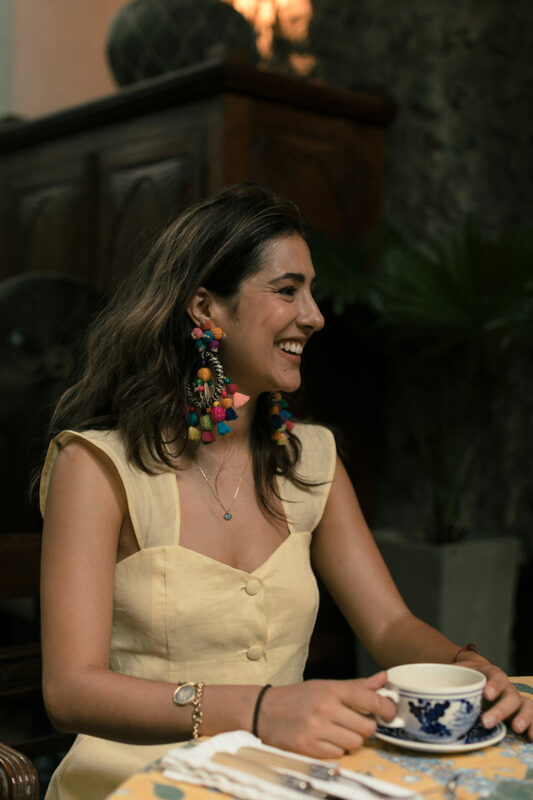 On this particular trip to Cartagena, she’s hoping to scale production of Casa Chiqui products, creating line sheets and pulling samples to shoot in New York, where she’s headed for fashion week. 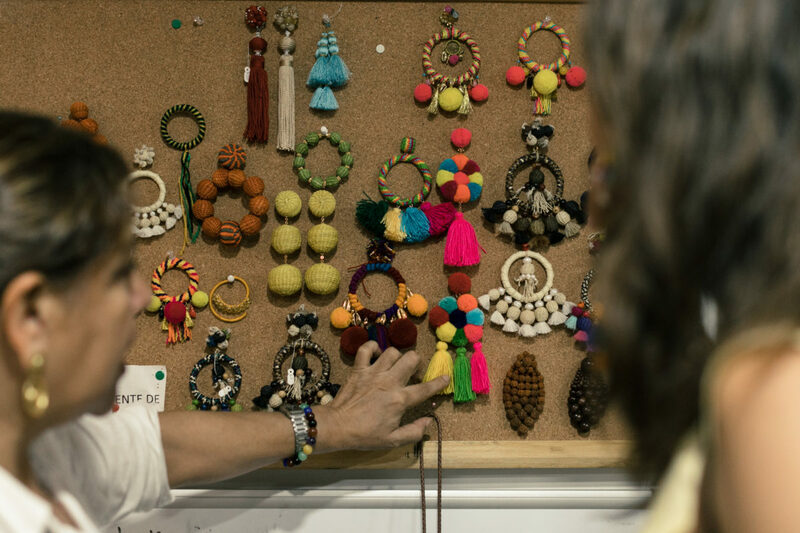 In her mom’s workshop on the second floor of the store, she reviews new designs: “¡Ah! Esto me encanta…esta también…esta también…¡Que linda!” she exclaims. There’s an energy in the way she navigates things—you get the sense she sees the world in different color tones. With that vision, Latin American designers could expand their presence not only in the U.S. but in the world over. Cloclo has already gotten started with that. She helped bring her mom’s tunics and Werrengue baskets to Madeline Weinrib’s textile shop in Manhattan this past June, and assisted Esteban Cortázar in curating a Colombian pop-up shop at Colette in Paris later in the summer. 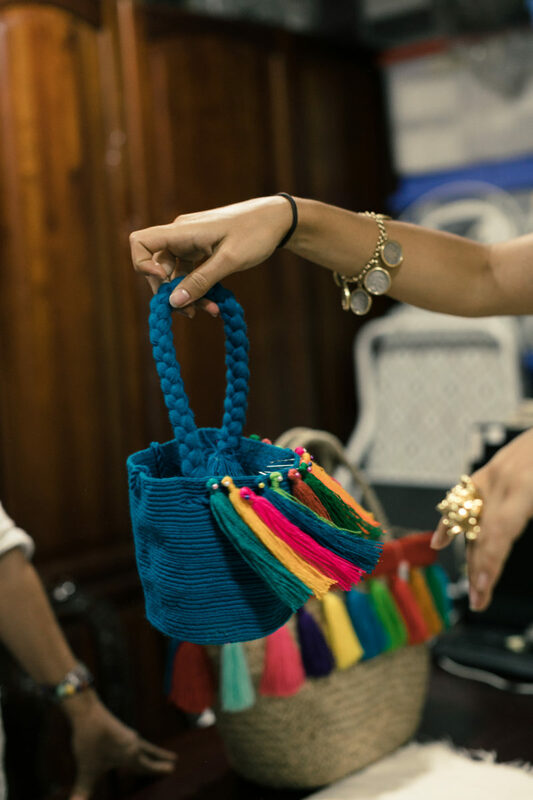 This winter, she’s planning to host her own pop-up in Cartagena. Charging down the narrow sidewalks of the walled city, she dashes into a store to grab an embroidered fan. “I might sell these in my pop-up,” she muses. As she continues, tourists of every background wander the roads. “Growing up, Cartagena wasn’t really a travel destination,” she says. “Every time I heard someone speaking English or French on the street, I’d start talking to them, asking what they were doing here.” As Colombia has become safer in the past decade, more and more travelers are visiting Cartagena. “But the city hasn’t adapted to tourism as fast—I don’t think there’s as much of an offering as there could or should be,” she says. Leave it to Cloclo to change all that.